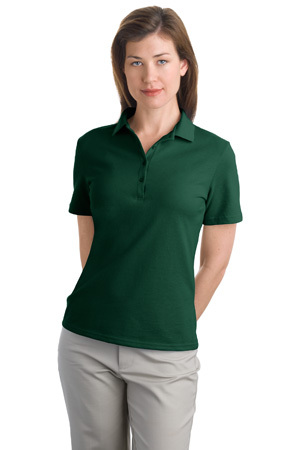 Hanes® Stedman® - Ladies 7-Ounce Pique Knit Sport Shirt. 035X. Click the button below to add the Women's Sport Shirt to your wish list.